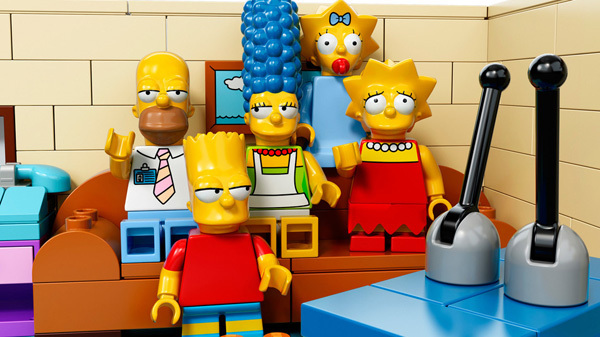 Fans of The Simpsons and Lego fans will be battling it out in major retailer aisles to be the first to get their hands on the all new The Simpsons themed Lego! Whether you’re partial to tuning into the American family of yellow cartoon characters or not, The Simpsons is definitely an iconic television cartoon series, I spent much of my childhood mimicking Bart’s Don’t have a cow, man and Eat my shorts, much to my mother’s joy, no doubt. This collaborative project between Twentieth Century Fox and Lego is perhaps the coolest way ever to celebrate their twenty-fifth year on our screens and is surely destined to become a collector’s item both for fans of the show, and for those who just simply love Lego. Perhaps one of the most famous beige homes in television history, the Simpson family abode can be yours to construct in your very own home. As you can see from the pictures here, the superbly detailed house comes complete with all the Simpson’s characters, including everybody’s favourite neighbour, Ned Flanders. With a mind blowing 2523 pieces to sort, this Lego set has appropriately been put in the users aged twelve and over category. I imagine this build will take some time, testing the patience of those eager to play. 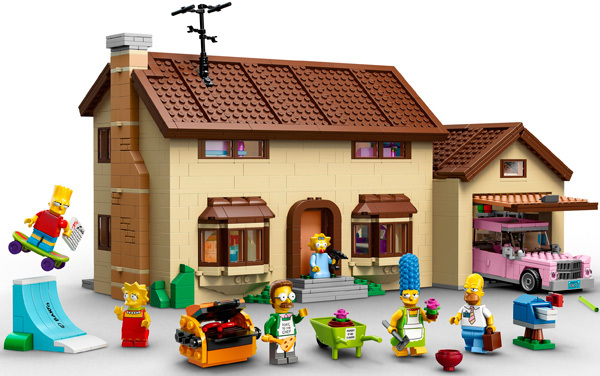 There will be a separate collection of sixteen The Simpsons Lego mini figures out later in the year, which is a great option for those who don’t wish to part with the rather large sum of money for the The Simpsons House construction set. And there’s no pretending that it isn’t a large amount, it’s expected to set you back $330. I’ll admit, Babyologists, I’m torn. 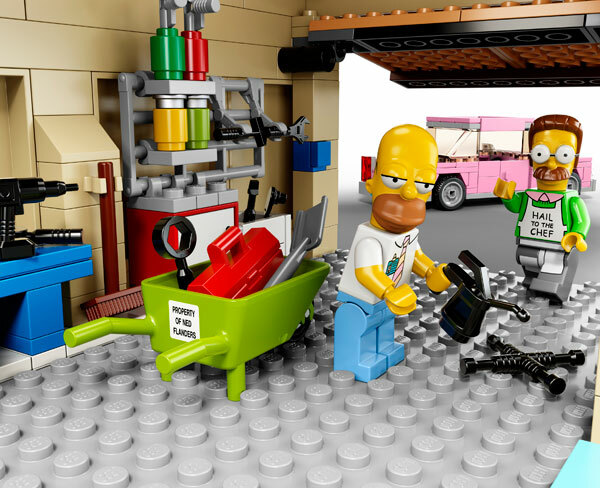 I love Lego and my tribe love The Simpsons and Lego. Maybe I can justify it as a group Christmas present between three kids? 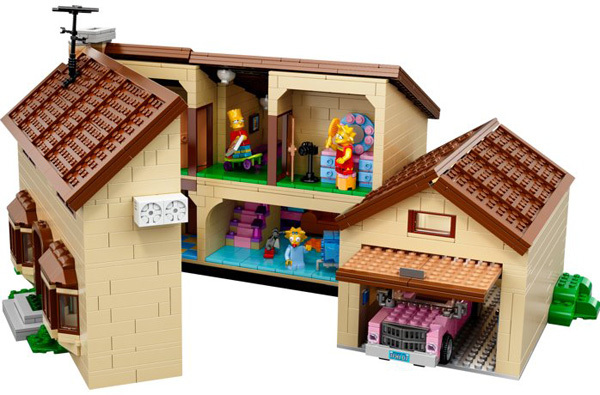 Already released at Lego online in the US, I’ve read we can expect The Simpsons House Lego set to hit the shelves here in Australia in May, so we still have a while to wait. Will you be adding it to a Christmas or birthday list for one of your children?